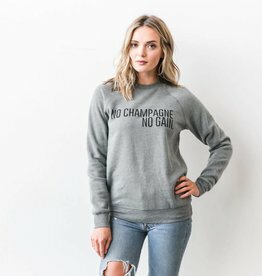 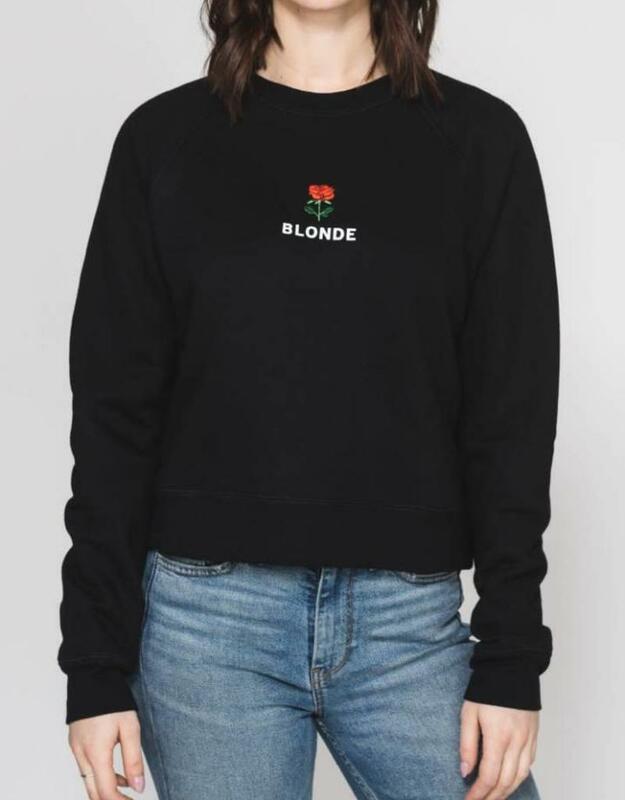 The "BLONDE" Rosie Embroidered Crew! 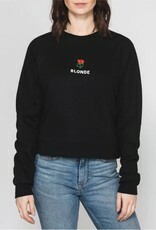 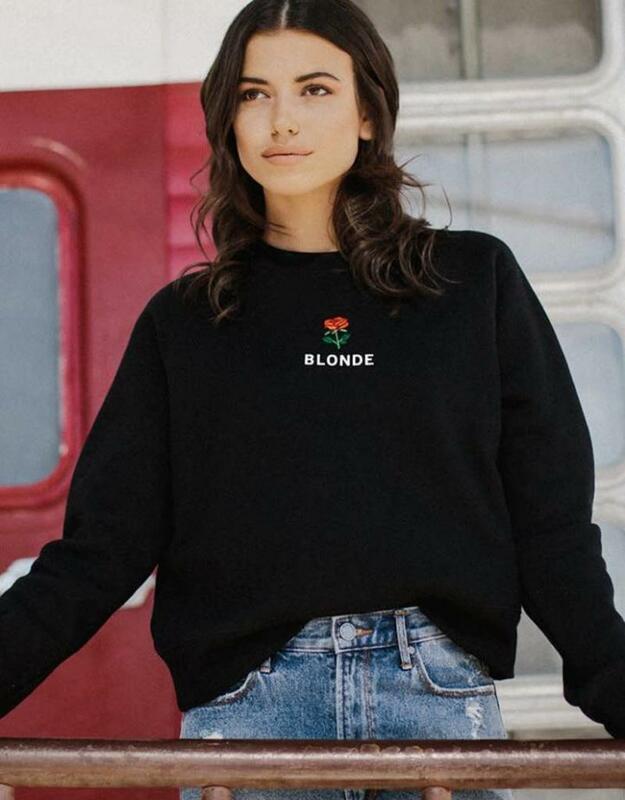 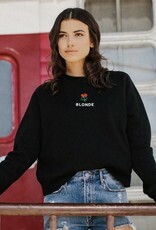 This crewneck features a small embroidered rose in the middle with "BLONDE" written in small text above. 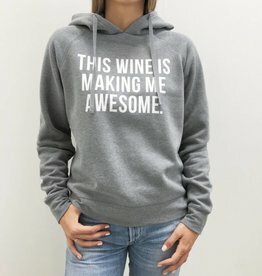 It also has a slightly wider and more cropped body to ensure the coziest fit possible.